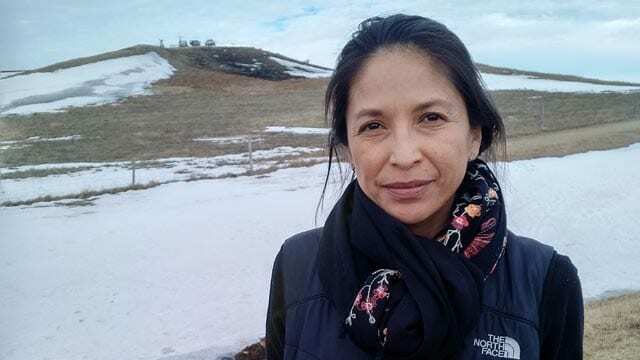 A journalist who was arrested while reporting on the #NoDAPL pipeline protests near the Standing Rock Dakota Sioux Nation in 2017 has been found not guilty of the charge of trespassing. 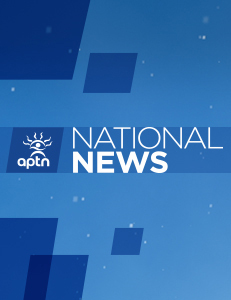 Jenni Monet, who has appeared frequently on APTN News, was arrested with more than 70 other people during one of the protests. Monet was arrested while reporting on a raid by law enforcement at the Last Child camp. She was initially charged with criminal trespassing and engaging in a riot. The independent journalist spent months covering the protests in Standing Rock.